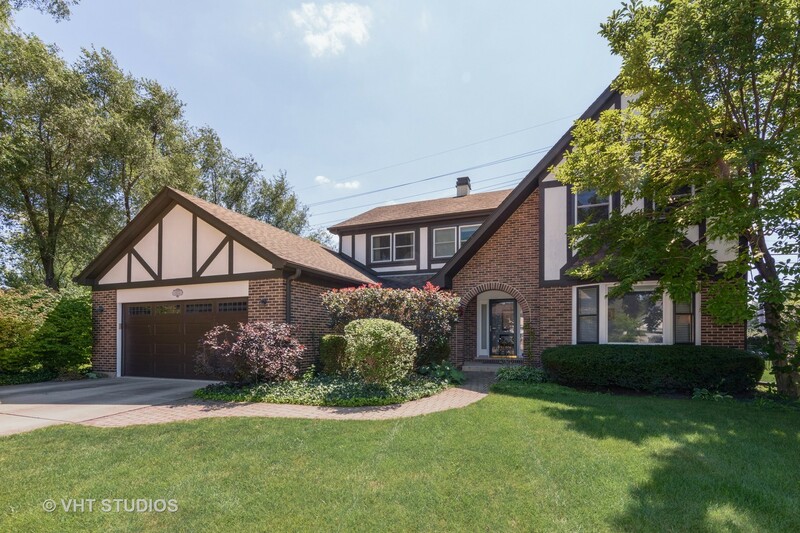 Large, updated home nestled at the top of a cul-de-sac with direct access to walking paths and Willow Park. No street traffic into or through this six home cul-de-sac. Modern kitchen with white cabinets, granite counter tops, stainless appliances. Plenty of storage and counter space to please any chef. Master bed/bath features dual WIC both with prof organization systems, bath includes two separate granite vanities, custom tile work and soaking tub. Finished basement with rec room/entertainment area, kitchenette and full bath. Bathrooms remodeled within the last two years featuring granite vanities and custom tile work. Windows 5 years, roof 15 years, all HVAC 2011. Built in 1990, home has a modern open feel with convenient first floor laundry/mud entry connecting garage to kitchen. Neutral palate and beautiful hardwoods. Immaculately updated and maintained. Blocks to Ivy Elementary, path through park to Lake Arlington.